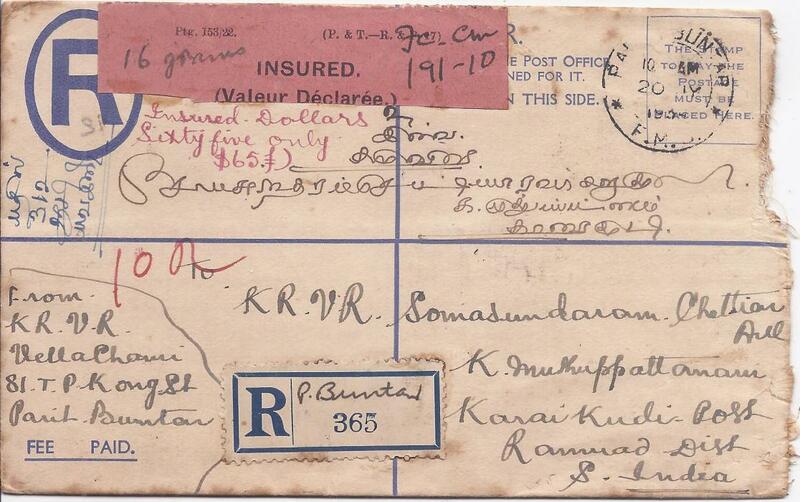 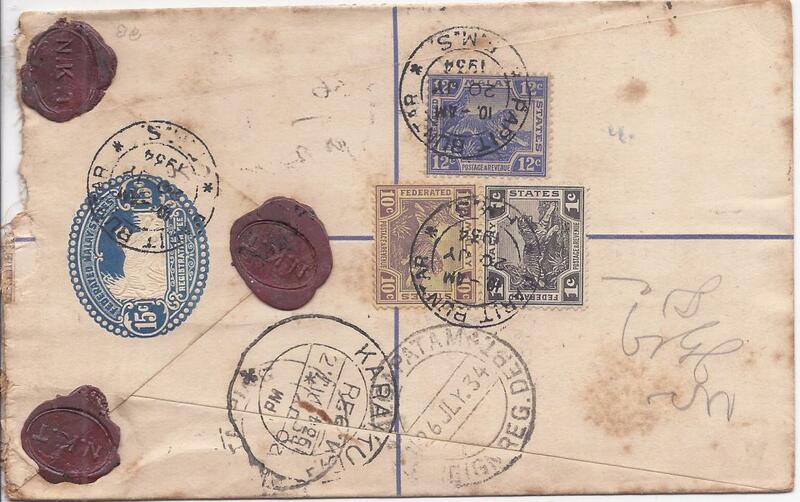 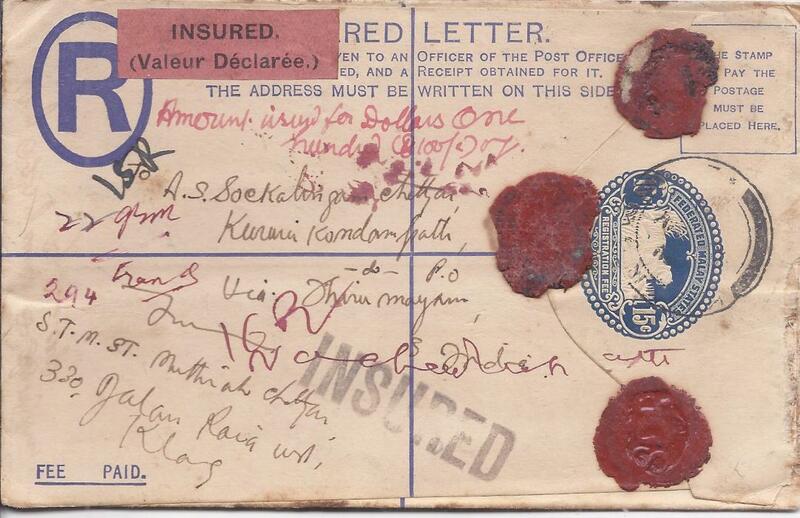 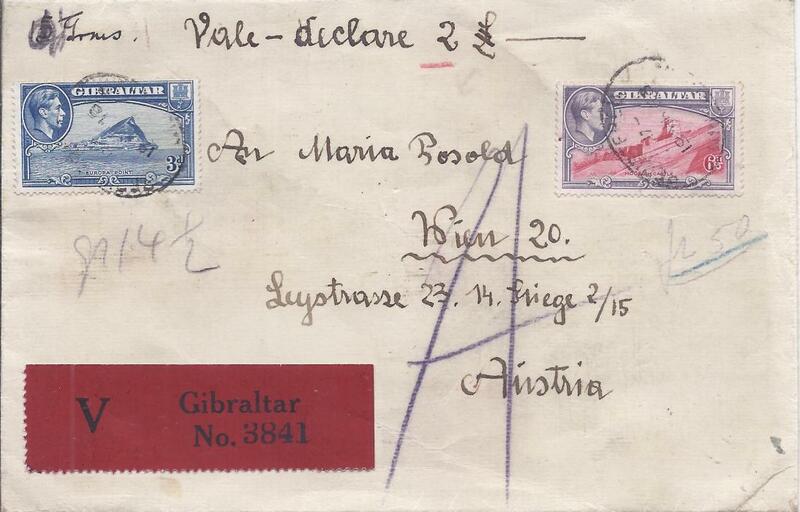 (Insured Letter) 1938 cover to Austria, insured at 2� with red V label at base, franked 3d. 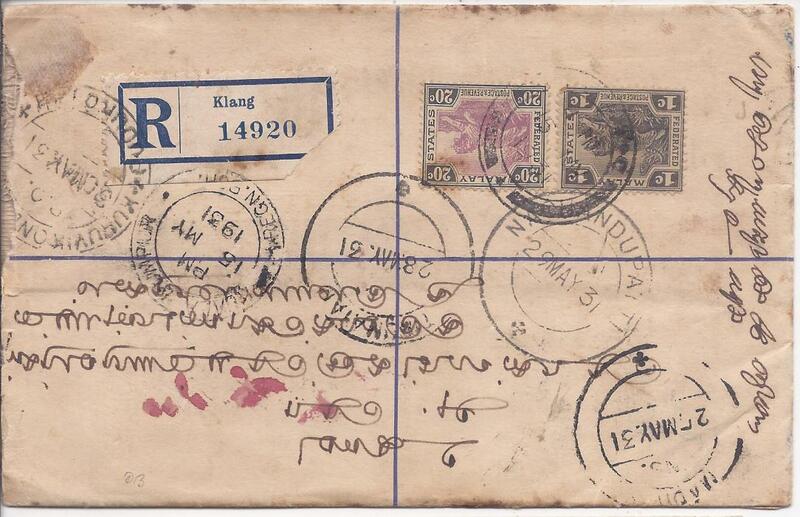 and 6d. 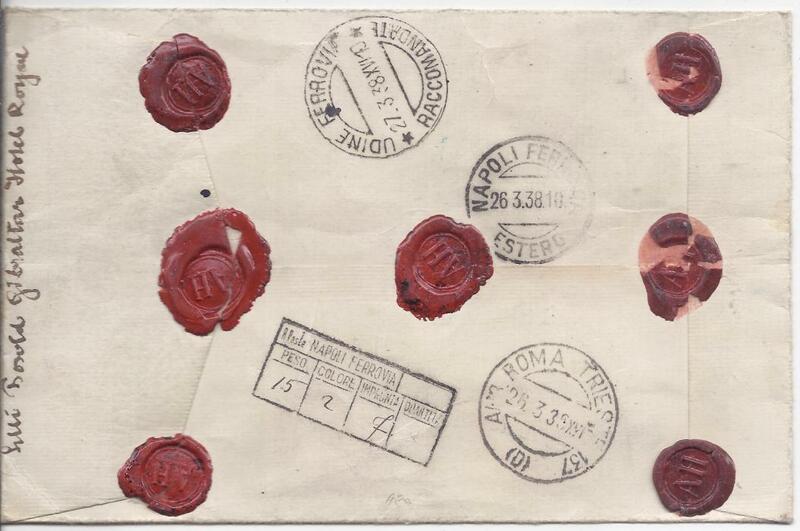 tied registered date stamps, reverse with Napoli Ferrovia Estero cds and framed insurance handstamp, Udine Ferrovia cds of following day and Amb Roma Trieste 137 cds incorrectly dated; fine and fresh.